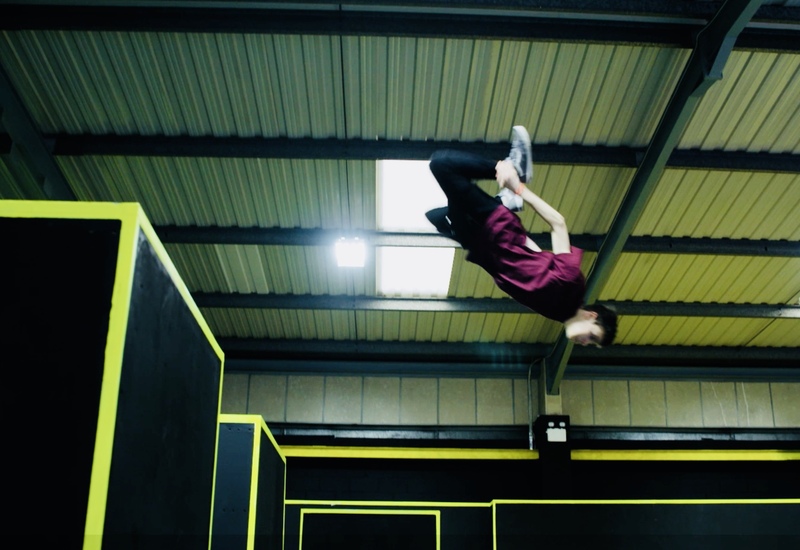 In 2017 we started to create our ‘Freestyle Urban Gym’ range and were asked to install a parkour system at a club we had previously constructed a podium for. 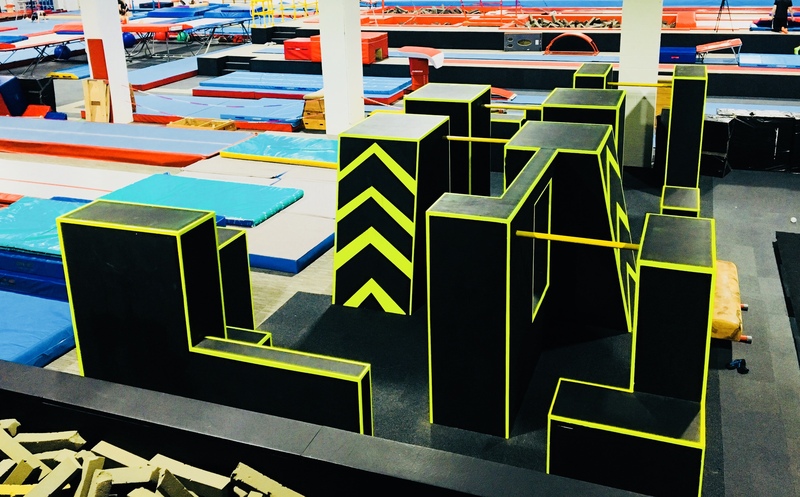 Between us; WBS, the club and the end users we designed a layout to fit within the designated area safely and provide a well-structured parkour training facility. 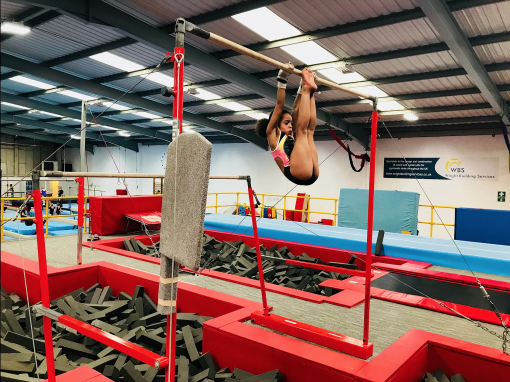 We are now installing our urban jump systems into clubs all over the UK and can tailor a solution to meet almost any space/financial constraints. 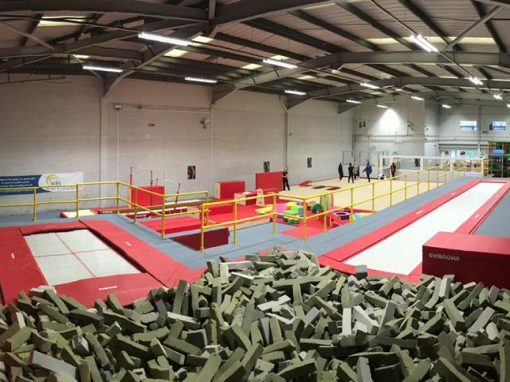 As with our gymnastic pits we use a CAD drawing package to produce parkour gym designs; giving a unique and bespoke layout that’s different to anything else. 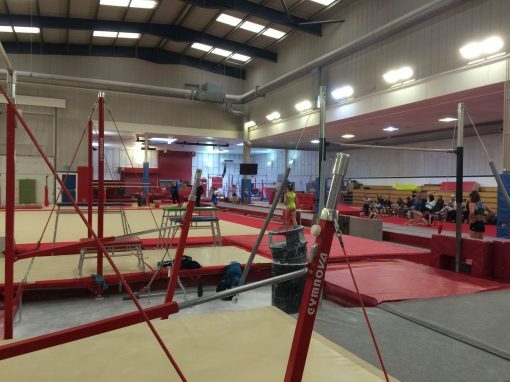 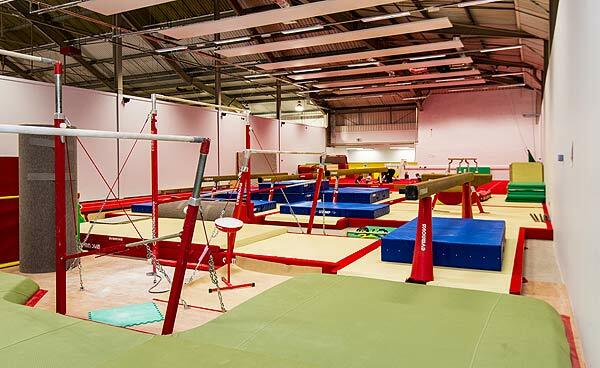 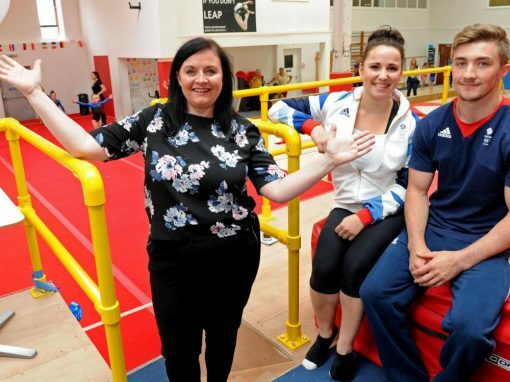 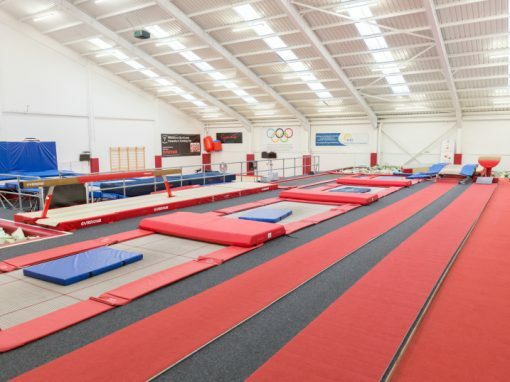 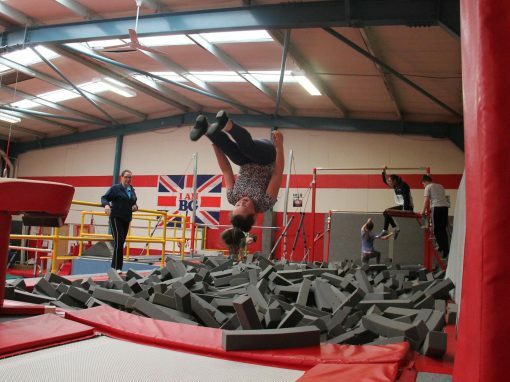 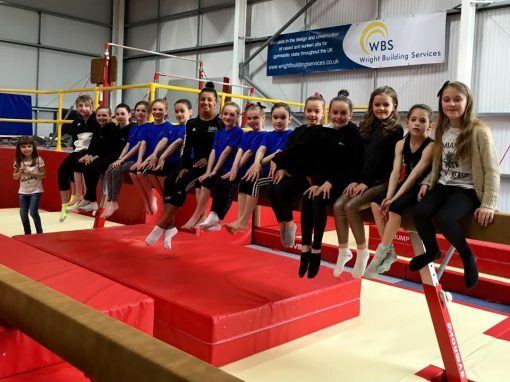 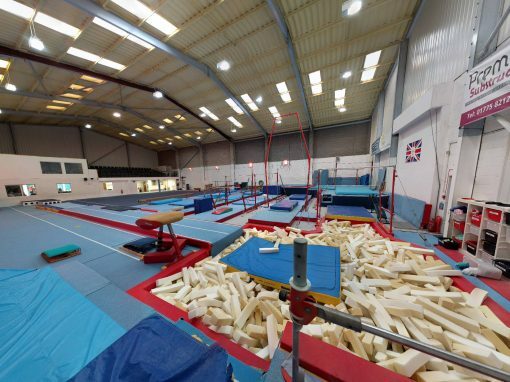 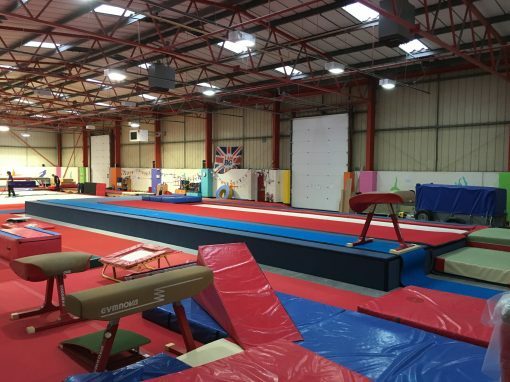 All of our Freestyle Urban Gym systems can be finished in a variety of coverings; non-slip boards, carpet, vinyl/carpet foam cladding or painted to suit your club’s environment or club colours. 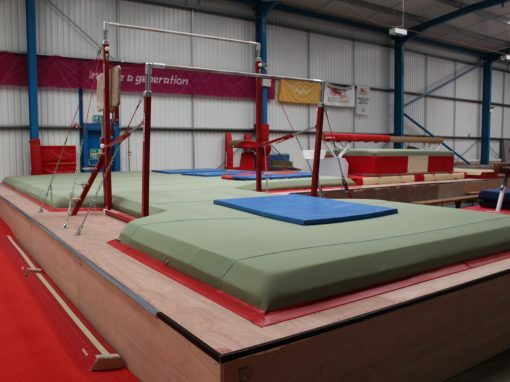 We also provide swing-bars between boxes, edging trims, ramps, sprung floor carpet, landing mats, GRP hand-rails etc. 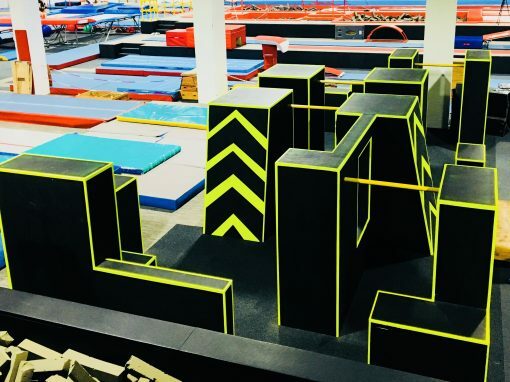 all in a variety of colours, sizes and densities ensuring a totally unique parkour environment. 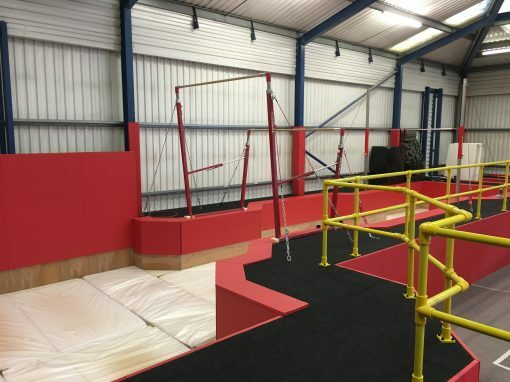 We manufacture several standard shapes, heights and sizes of parkour training blocks that we combine with custom made sections to form a complete urban gym. 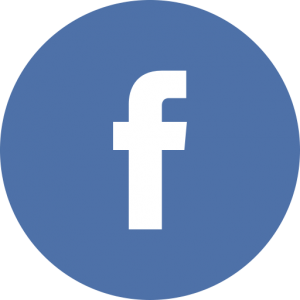 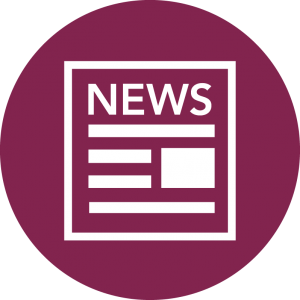 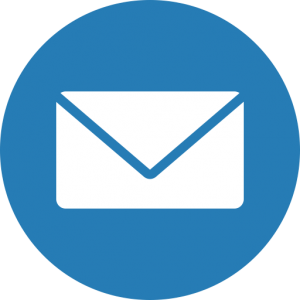 All of our systems can be altered and repositioned at a later date giving you the flexibility to redesign or expand. 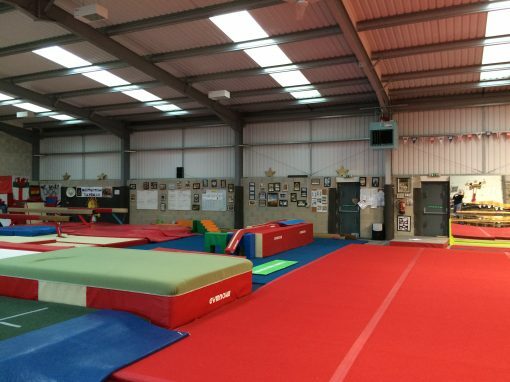 We can also offer the construction or renovation of internal areas such as receptions, parent rooms, viewing galleries, changing rooms, toilets etc. 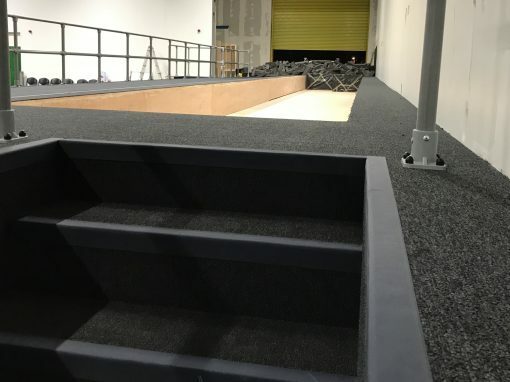 In order to minimise our time on site, and unnecessary disruption to the client, we fabricate the required parkour sections in our workshop and transport them to arrive as required for construction and finishing. 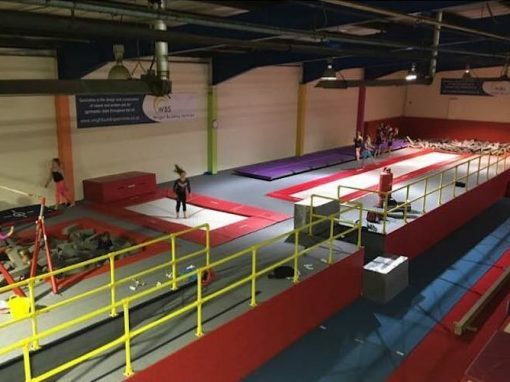 Should the club already be established and wish to run and function as our work goes on we can segregate working areas with pedestrian safety barriers. 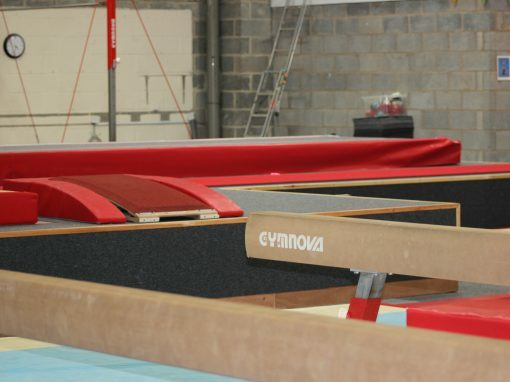 Typically, it will take between 1-2 days to complete an installation.